We strive to provide our clients with superior customer care and service by a knowledgeable and responsive staff. The current pool is no more appealing and customer needs to include some new and interesting features to it. 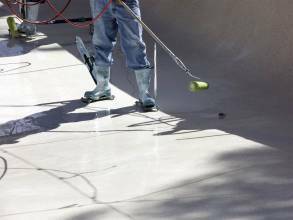 Tired of the faded, stained, rough, and peeling surface on your pool or spa? Millennium Custom Pools is Houston's pool resurfacing and refinishing professionals. If it is time for your swimming pool to be resurfaced or refinished, schedule a free estimate and personally discuss your pool replastering project in detail. 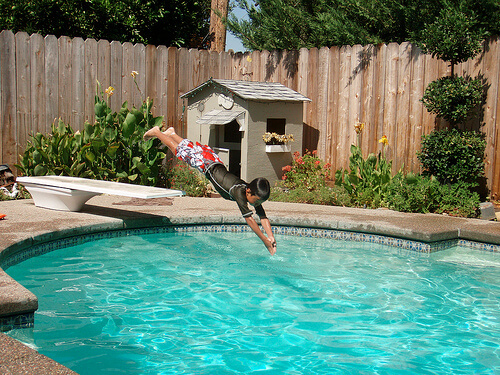 If your swimming pool tile is hollow or has grout missing, Call Millennium Custom Pools for a free inspection. Contact Millennium Custom Pools for further information or other ways to enhance your pool, please contact us or give us a call at 713-766-6580 for a free in-home consultation. Coping is the pool’s shell and the waterproof barrier between the water and the ground. 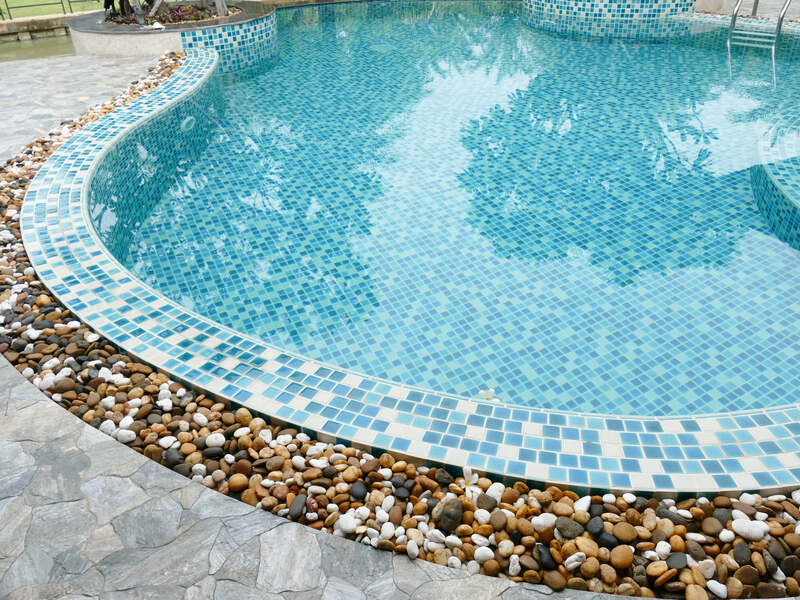 Although sometimes covered completely by tile, coping is often left exposed in pools and makes up the rough, sandy surface that swimmers feel under their feet at the deep end of the pool. 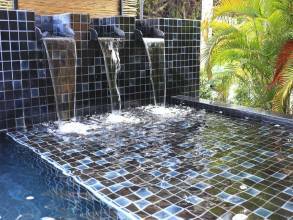 Coping comes in several styles that determine the size and shape of your pool.